Master your penny skateboarding skills with this bespoke skateboarding lesson for individuals or groups. If you're looking to gain confidence or simply try out this modern method of urban transport, this lesson will definitely suit. 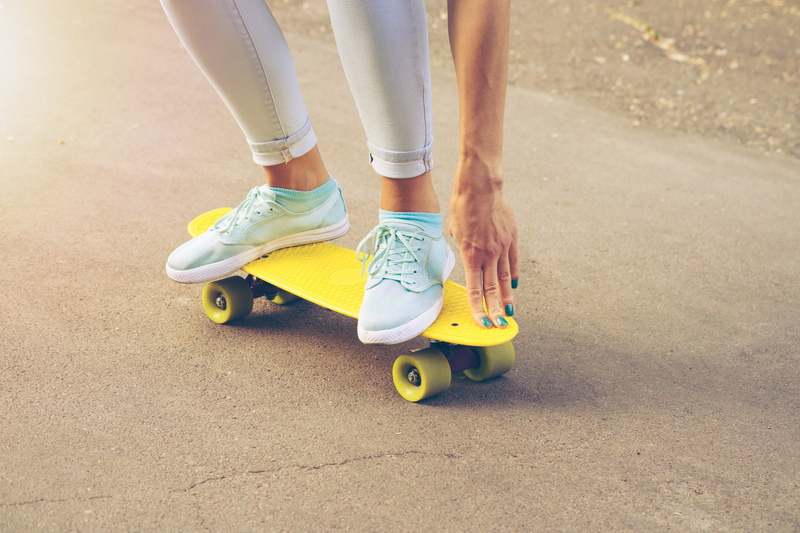 With flexible meeting points all across London, and tuition from semi pro skaters, this fun skateboard lesson will definitely meet the needs of all beginner and intermediate levels.